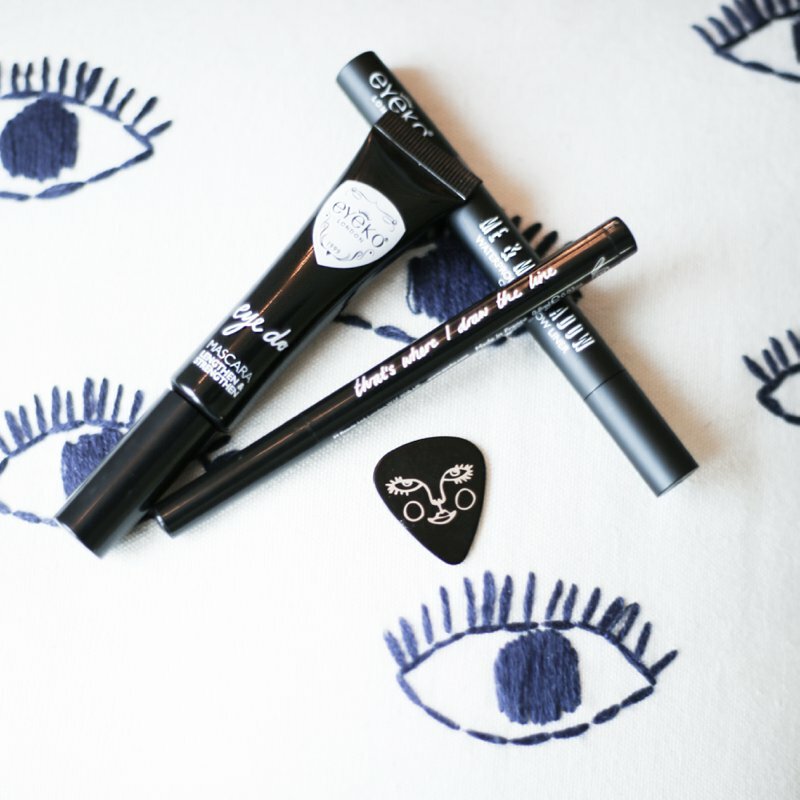 Eyeko teamed up with Alexa Chung to make 3 easy tools for an every day look. I fell in love instantly, these made my life so much easier, they are small, inexpensive, fabulous for travel and beyond worth it. I will do my best to talk you through the steps following my picture tutorial. 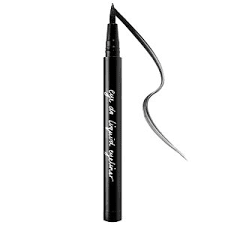 Start with the 'Me and My' shadow Liner. This is for an every day smokey eye. It's very easy to use, you can't mess up. I applied it along the outer edge of my lid and the bottom of my lash and then took it all the way up to the crease of my lid. Use to other side of the stick for the brush to blend. Then apply a thin layer underneath your bottom lashes. I prefer to take that half way in to emphasize the cat eye look, but you may want to take it all the way to the corner of your eye. eyes, and who doesn't want that ha? And last apply the 'Eye Do Mascara'. My trick to mascara is keeping it heavy on the bottom lashes as well as the top, I like to go for more of a 70's look. What color shadow did you use? It looks like the perfect color! 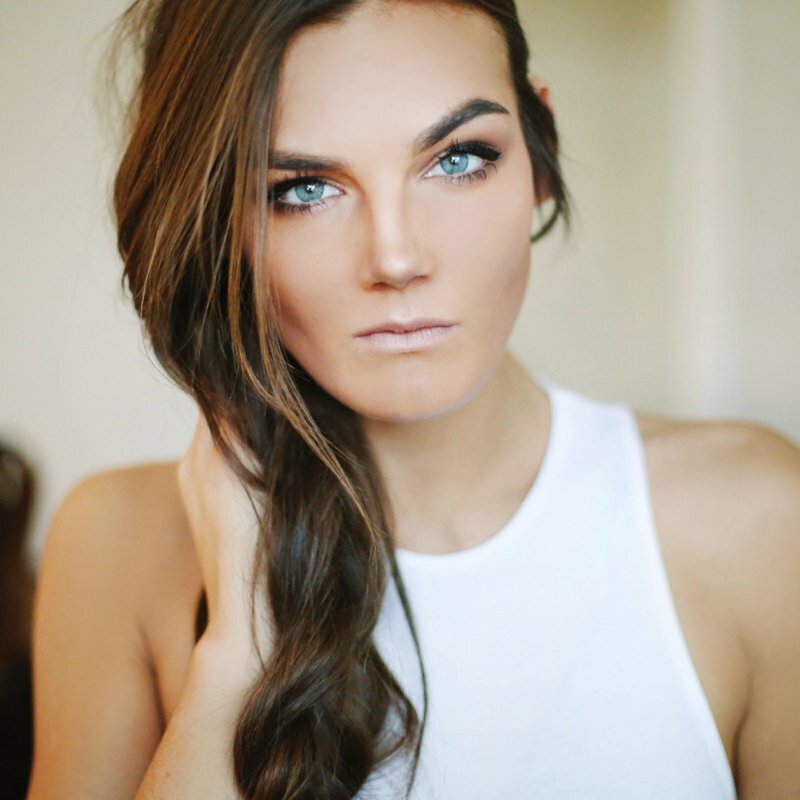 What kind of face makeup do you use? I must know!